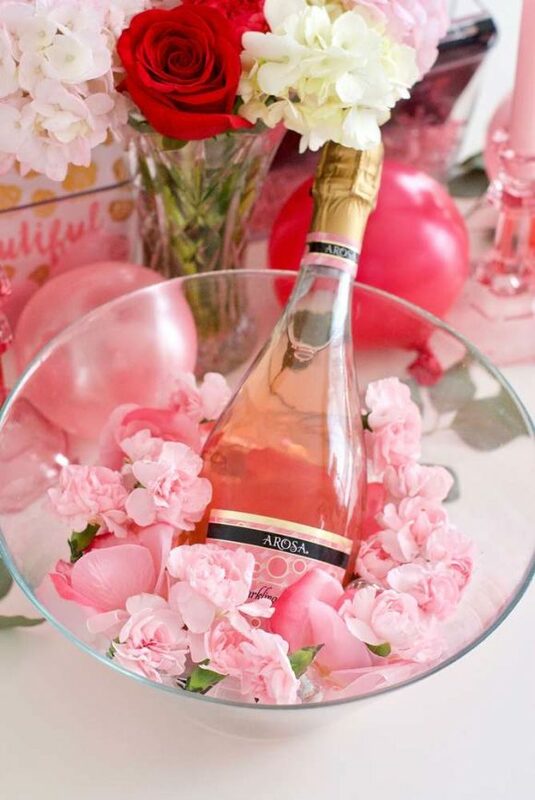 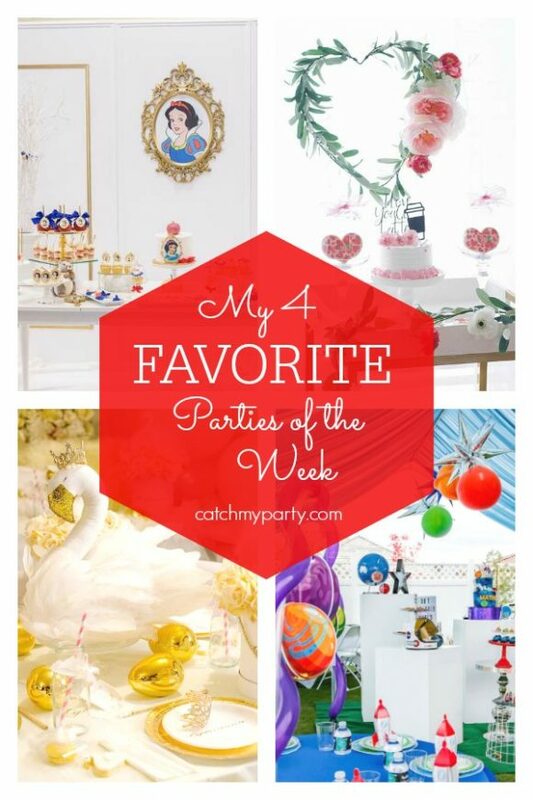 My favorite parties this week include this gorgeous Snow White party, a stunning Galentine's Day party, a wonderful swan princess party, and fun space birthday party! 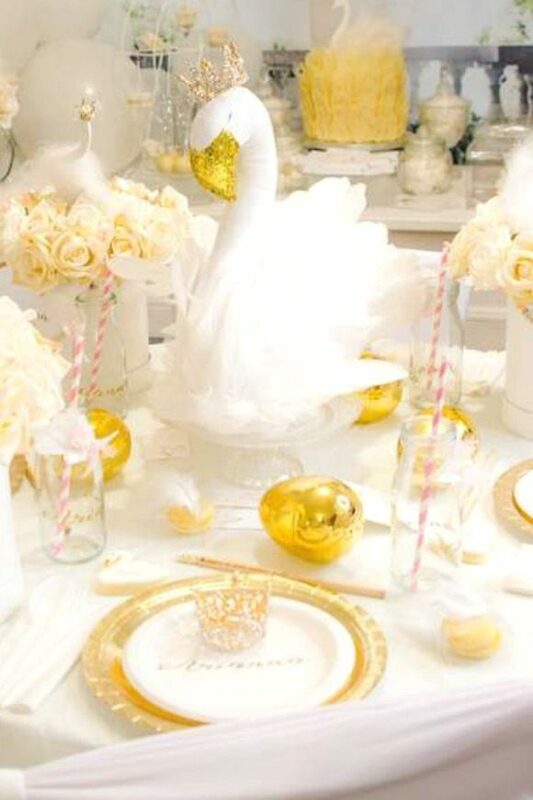 Make it Stylish Events' Out of this World Party! 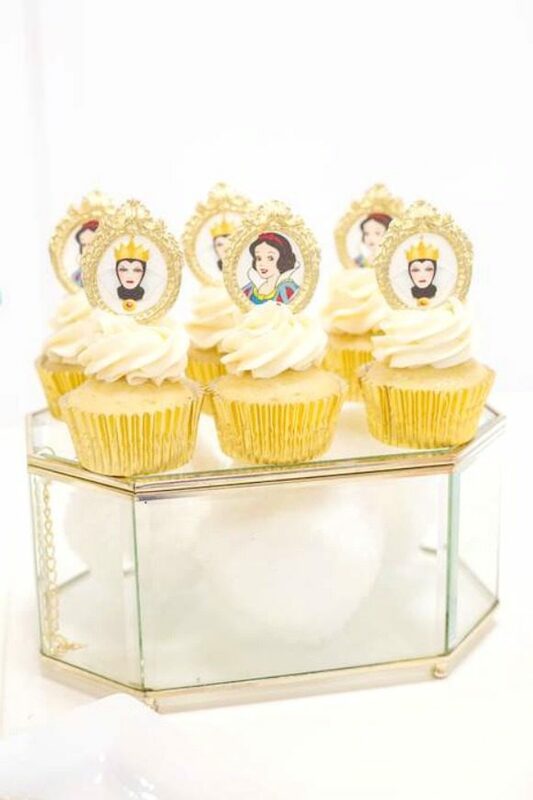 Do you want to see more Snow White parties? 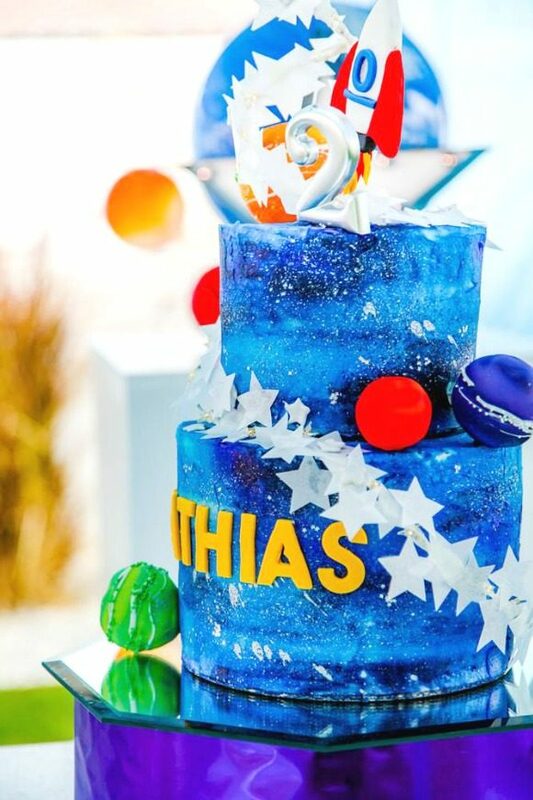 Do you want to see more space parties?